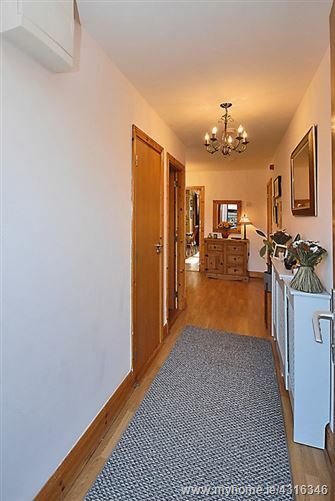 Baxter Real Estate are delighted to present to the market, this spacious, 3-bedroom/2-bathroom family home, which occupies an area of approximately 106 sq.m./ 1,141 sq.ft.. On entering, you are greeted by a generous hall with a laminate floor and two storage cupboards. There is a dual aspect, open-plan living/dining room which has a feature electric fireplace with an electric stove insert, a laminate floor, and direct access to both a private, sunny south-west facing terrace, and a beautifully landscaped communal courtyard. This home also overlooks a communal garden to the front. 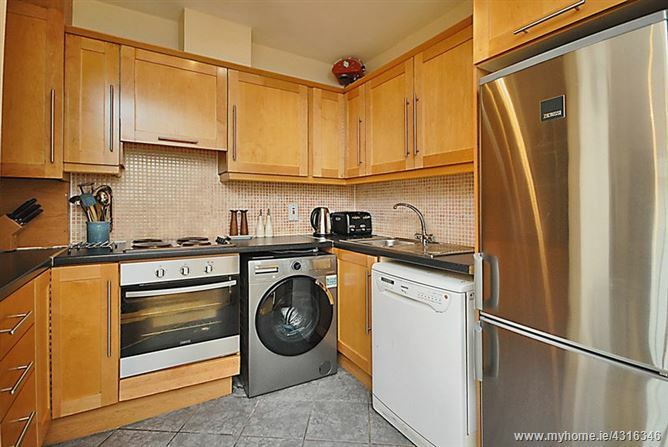 There is a modern, well-equipped kitchen, which has a tiled floor and splashback. 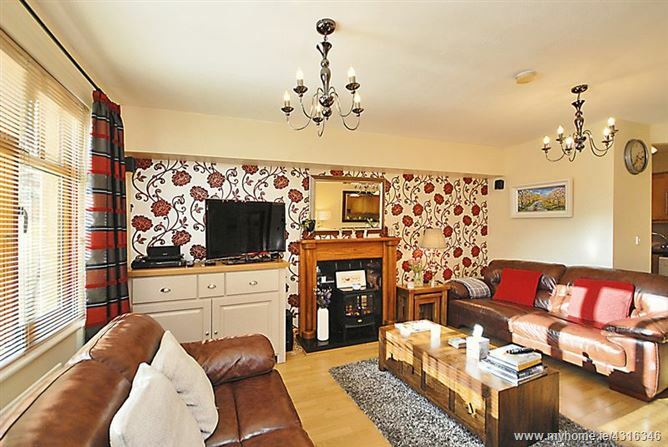 There are three bedrooms, all featuring built-in wardrobes and laminate floors. 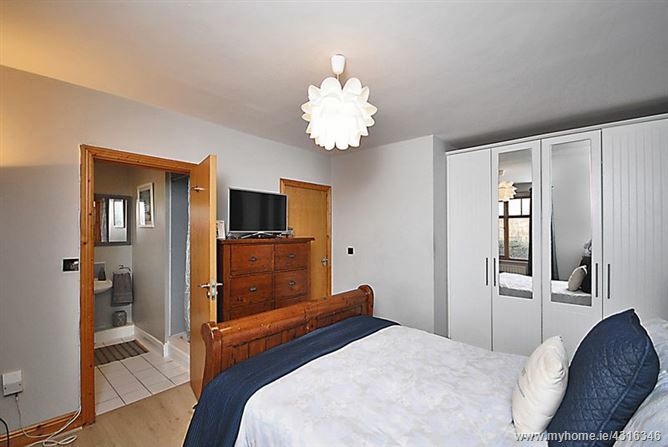 The master bedroom is further enhanced by having a spacious en-suite bathroom, which has a tiled floor and shower cubicle, heated towel rail and built-in storage. 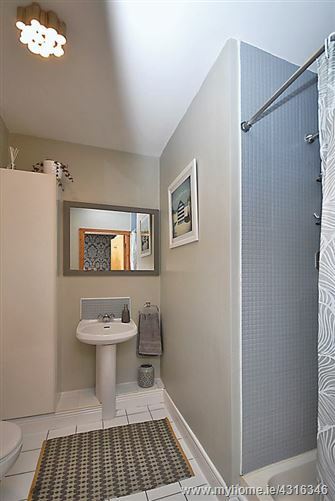 A family bathroom, with tiled floor and bath surround, and heated towel rail, services the other two bedrooms. 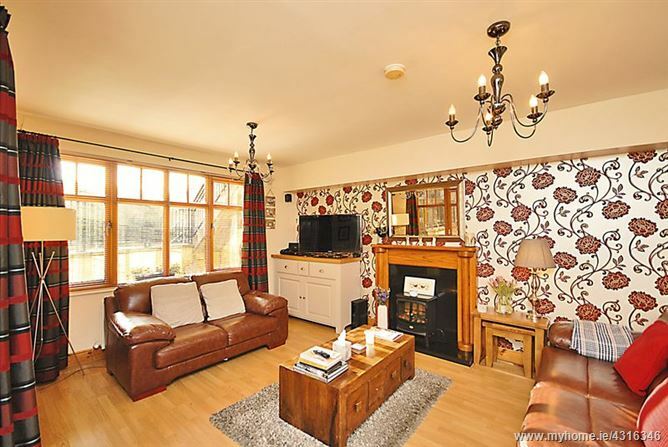 This home has gas-fired central heating and double-glazed windows, and is presented for sale in excellent condition. 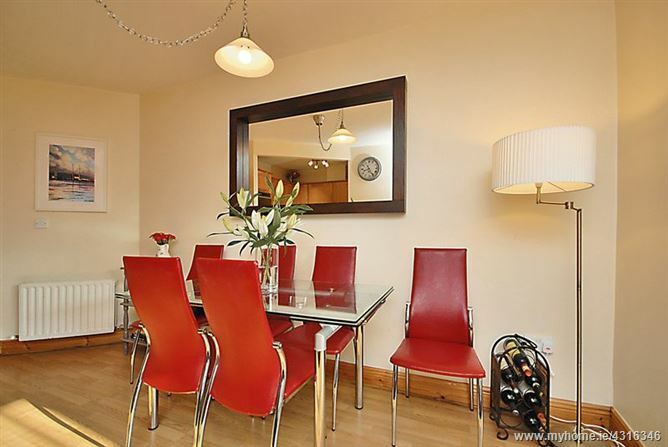 It is conveniently located, with a host of amenities close by, including schools, restaurants, sports facilities and numerous shops. 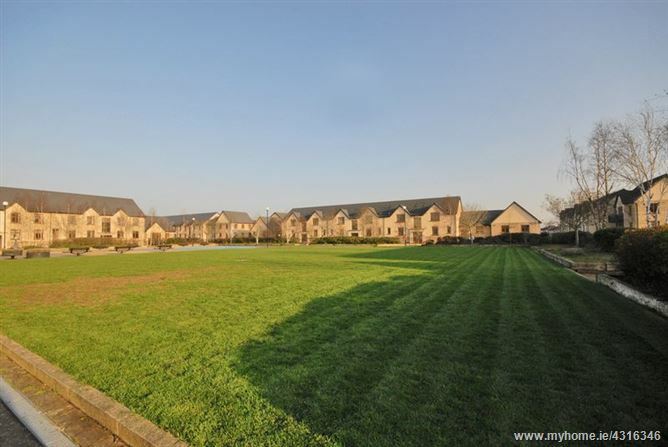 The many amenities of Blanchardstown Shopping Centre and Castleknock Village are also just a short drive away. This home is also within close proximity to several parks, golf courses, and a wealth of recreational pursuits. 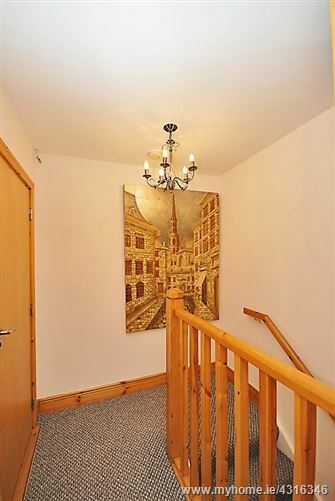 There is a bus stop at the entrance of the development, and Coolmine train station is just a short walk away. The N3 and M50 are close by and make for easy commuting around Dublin. Please note that all information, including areas, is giving for guidance purposes only. We have not tested any appliances and all parties must undertake their own investigation into the condition of any appliances and to all other information provided. 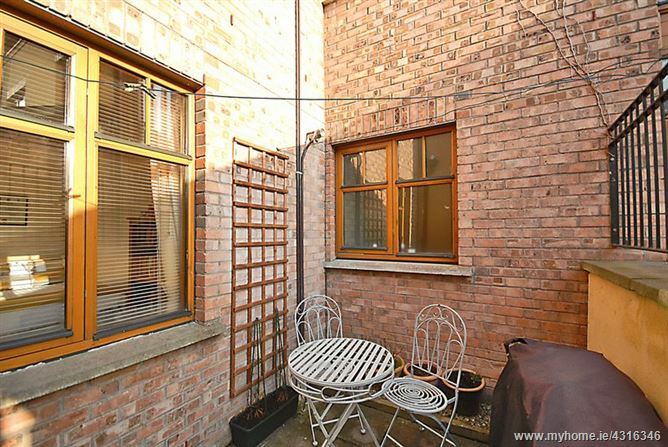 Private, sunny south-west facing terrace, with access to a communal landscaped courtyard. 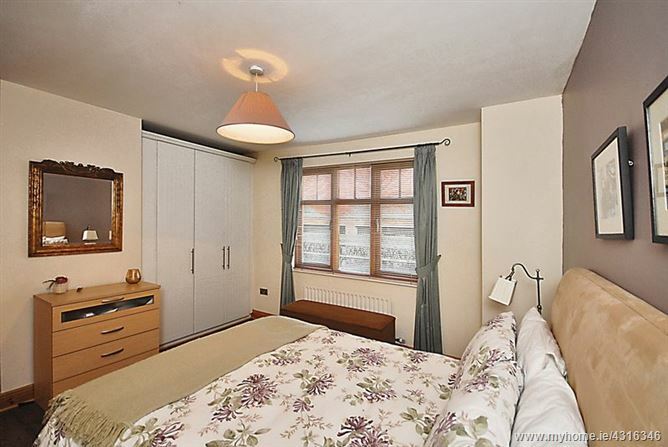 Built-in wardrobes in all three bedrooms. Gas central heating and double-glazed windows. 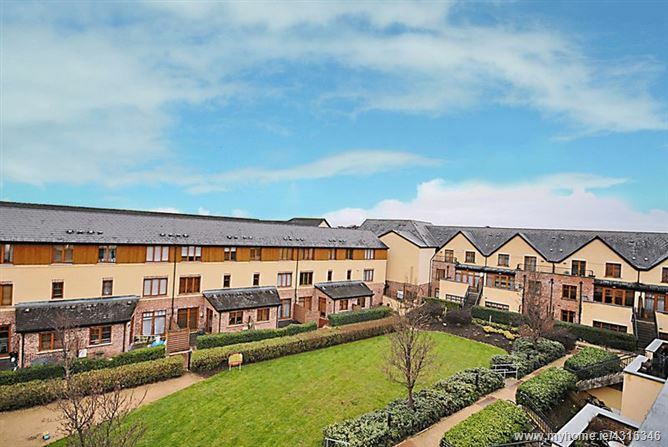 Overlooking a communal garden to the front. 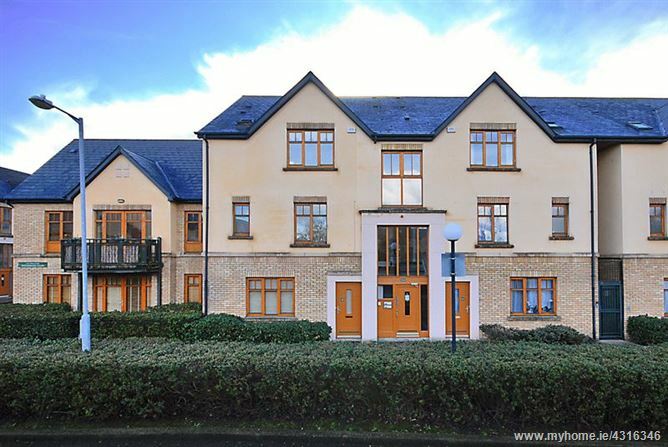 Close to a wealth of local amenities, including Blanchardstown Shopping Centre and Castleknock village. Management fee: approx. â‚¬1,250 per annum (subject to review by Mgt. Co.). Living Room - 15' 8'' x 12' 5'' (4.78m x 3.79m) - Feature fireplace with electric stove insert, laminate floor and a door to a private terrace and communal gardens. Dining area - 14' 11'' x 9' 1'' (4.54m x 2.78m) - Laminate floor. Kitchen - 8' 10'' x 8' 0'' (2.68m x 2.45m) - Tiled floor and splashback. 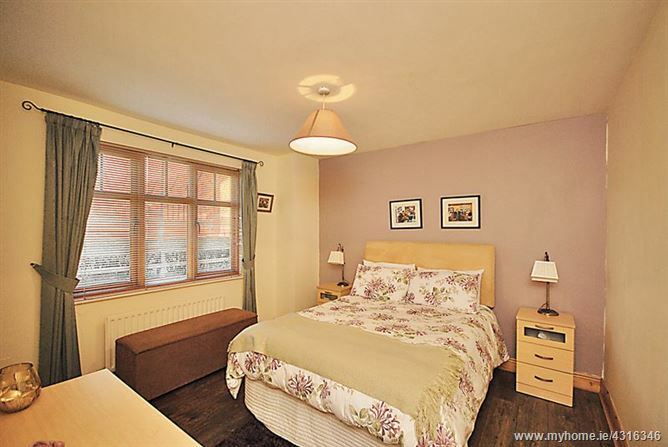 Master bedroom - 15' 1'' x 11' 2'' (4.61m x 3.40m) - Built-in wardrobes and a laminate floor. 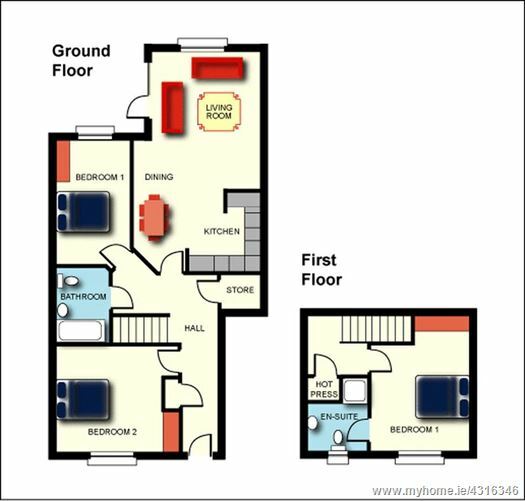 En-suite - 8' 4'' x 6' 9'' (2.53m x 2.07m) - Built-in storage unit, heated towel rail and a tiled floor and shower cubicle. 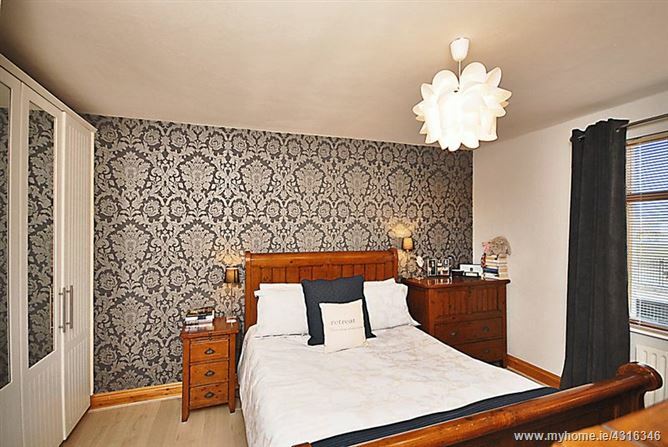 Bedroom 2 - 15' 0'' x 7' 9'' (4.56m x 2.36m) - Built-in wardrobes and a laminate floor. 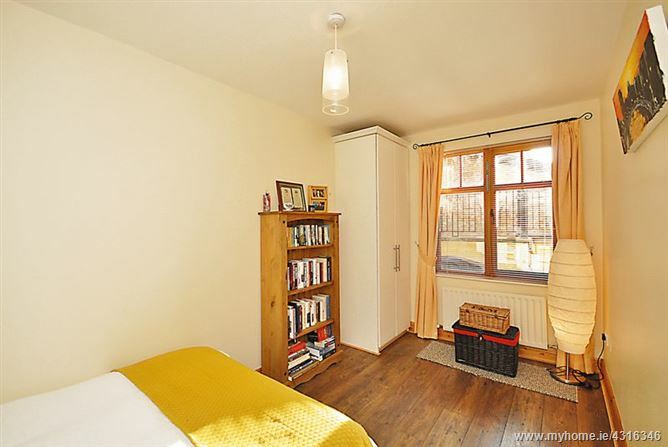 Bedroom 3 - 13' 9'' x 11' 11'' (4.19m x 3.63m) - Built-in wardrobes and a laminate floor. 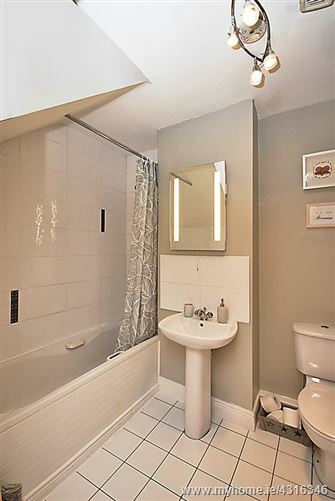 Family Bathroom - 8' 1'' x 5' 11'' (2.46m x 1.81m) - Tiled floor and bath surround, heated towel rail.